2 Years Warranty: We are committed to business integrity quality after-sales guarantee! Blade fuse included for free! 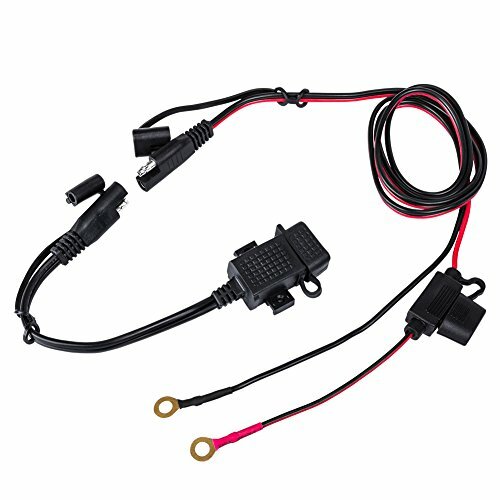 View More In Vehicle Electronics Accessories. If you have any questions about this product by FieryRed, contact us by completing and submitting the form below. If you are looking for a specif part number, please include it with your message.